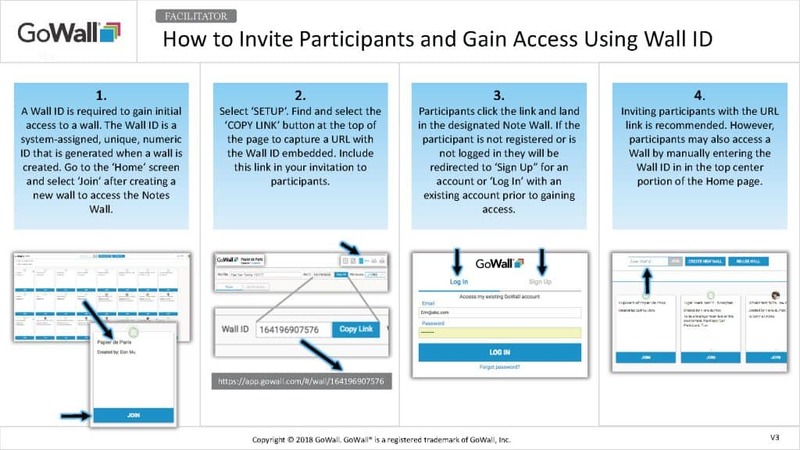 Free Trial | GoWall — Better Meetings. Guaranteed. 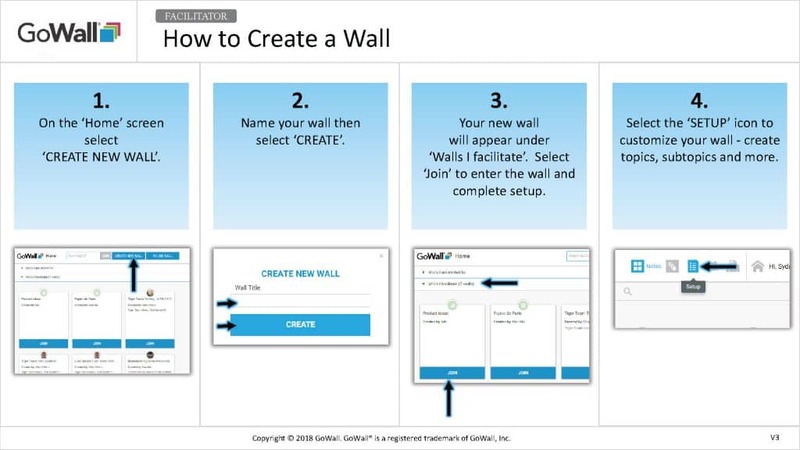 We're excited for you to experience GoWall! Click here to create your free trial account. 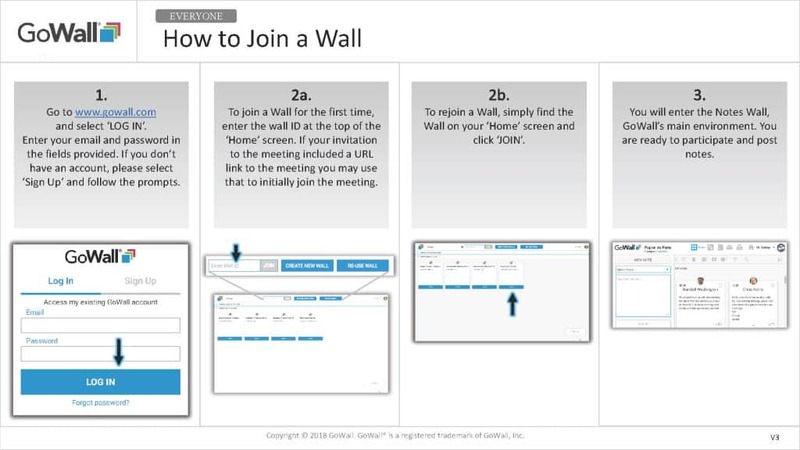 We recommend you view these support materials to help you get started. Need additional support or a demo?